Coinbase CEO Brian Armstrong claims to be whitelisted from the Facebook cryptocurrency ad ban as Reddit users post screenshots of Coinbase ads on Google. Reddit users have posted screenshots of Coinbase advertisements when entering keyword “Bitcoin” into Google. In addition, Coinbase CEO Brian Armstrong posted a screenshot of a Facebook ad on Twitter, claiming to be whitelisted from the Facebook cryptocurrency ad ban. 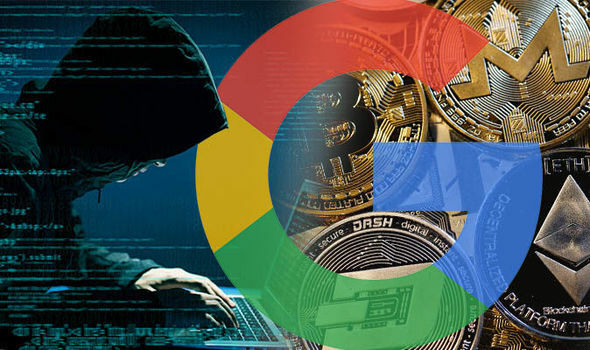 No official statement has been made from Google in regards to reversing the cryptocurrency advertisement ban. The advertisement ban officially started on June 1, 2018 as Google previously announced “Cryptocurrencies and related content (including but not limited to initial coin offerings, cryptocurrency exchanges, cryptocurrency wallets, and cryptocurrency trading advice)” will no longer be allowed to run on the platform. Attaching a screenshot of the Coinbase Facebook advertisement, Armstrong added “Facebook banned ads for crypto earlier this year. Proud to say we’ve now been whitelisted and are back introducing more people to an open financial system.” Facebook has since updated it’s cryptocurrency advertisement ban, allowing pre-approved crypto businesses to advertise. In order to run cryptocurrency ads, users must first submit an application and be approved. Perhaps Google may follow Facebook’s cryptocurrency advertisement lift on crypto businesses, but restrict ICOs.